Premium 2.08 acre property Zoned C-4. 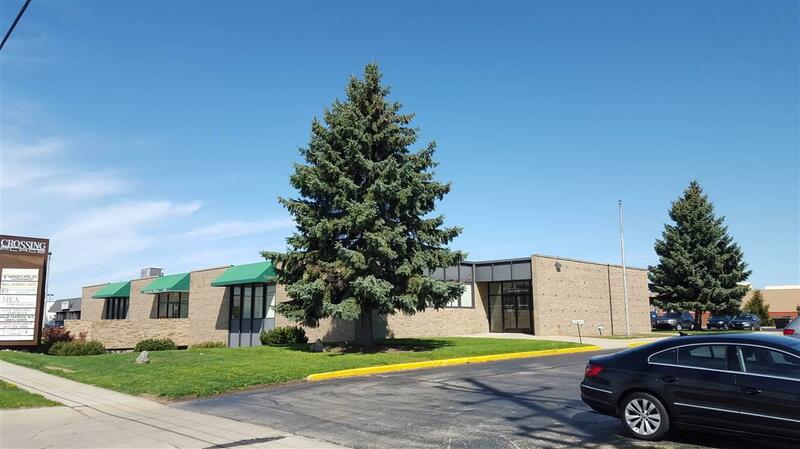 Excellent location just south of I94 and 127 North. Dream location with thousands of customers and nearly all of the National stores within a 1 mile radius. 4 lanes of traffic lead to Home Depot. Adjoins Jackson Crossing, Jackson 10 Cinema's, Target and Party City sites. New Panda Express, Best Buy, Sears, Lowes, Kroger and brand new Texas Road House are close by. Walgreens, KFC and Bell Tire are across street. High traffic counts between West Ave. and Wisner, both roads are newer or in process. 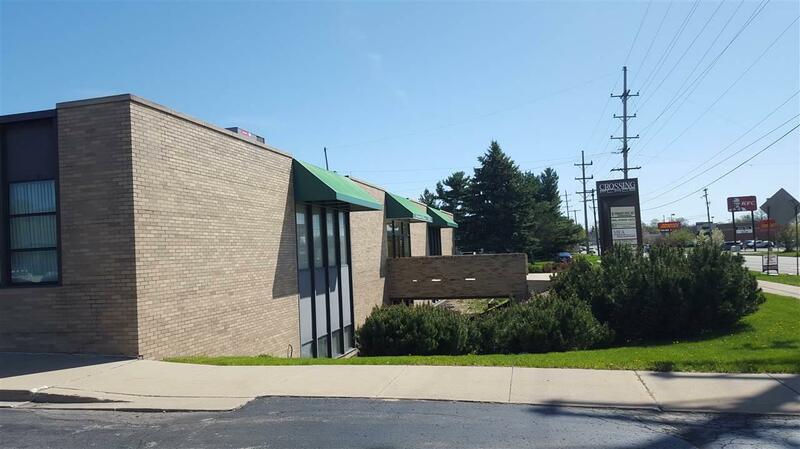 Remove building for a premium 2 acre building pad for a strip mall featuring National Stores or 1 large pad for a National franchise. 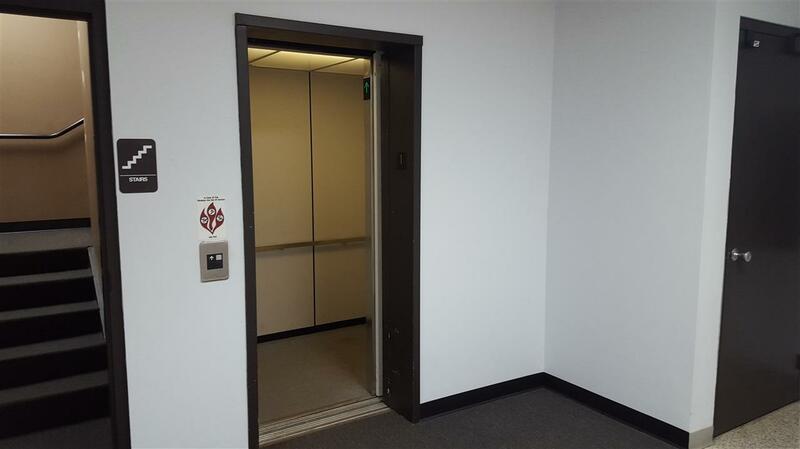 Modern 26,000 sq ft building features an elevator and large parking lot. 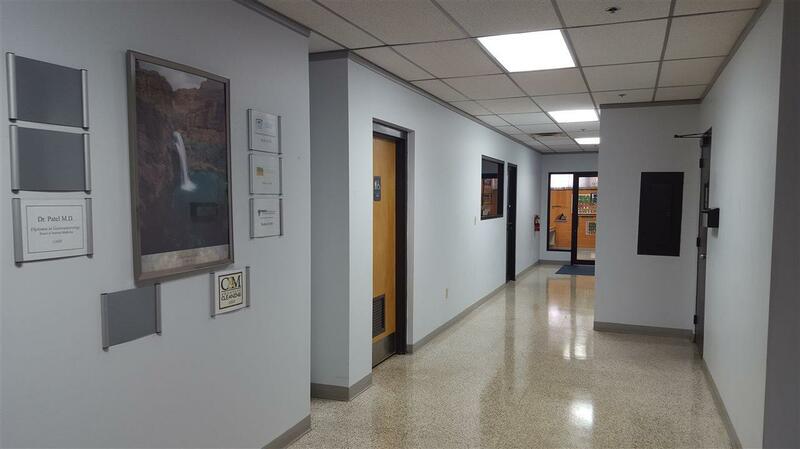 This building has a wide variety of office and commercial suites. The property can be maintained has an income earner for years. Property shape is irregular 250 x 250 x 343 x 101 x 132 x 191.